We’re not a big commercial gym. We don’t run classes. We don’t have hundreds of members, and we work with all of our members closely. 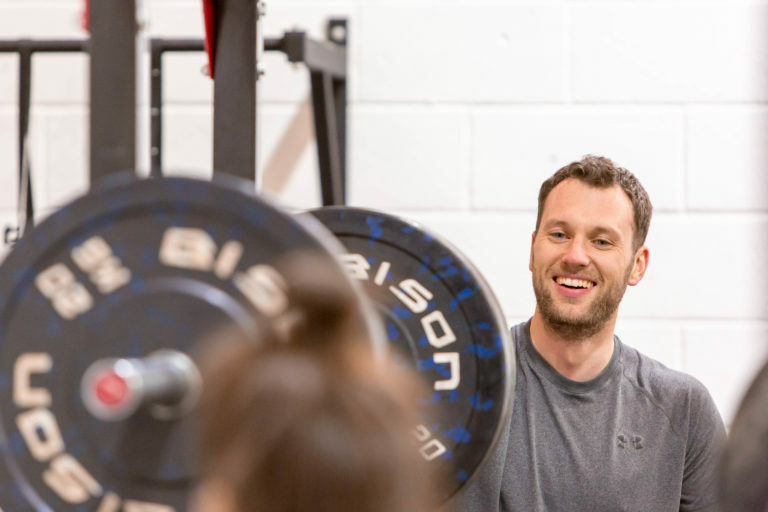 Regardless of whether you’re a complete beginner (over 85% of our new starters are) or an intermediate/advance trainee, through our small group training setup of up to 4 people in each group we guarantee that we’ll meet you exactly where you’re at right now, coach and educate you to ensure you achieve incredible things, whilst having as much fun as possible. We understand the busy and stressful lives our members lead, but for just that 1 hour a day, we do our upmost to make sure its the best hour of your day! We’ve created a fun and motivating environment for you to thrive. We have no egos, no mirrors, no grunting and zero judgement with a huge desire to help you succeed. We don’t take ourselves too seriously but…..
We take getting you amazing results incredibly seriously! 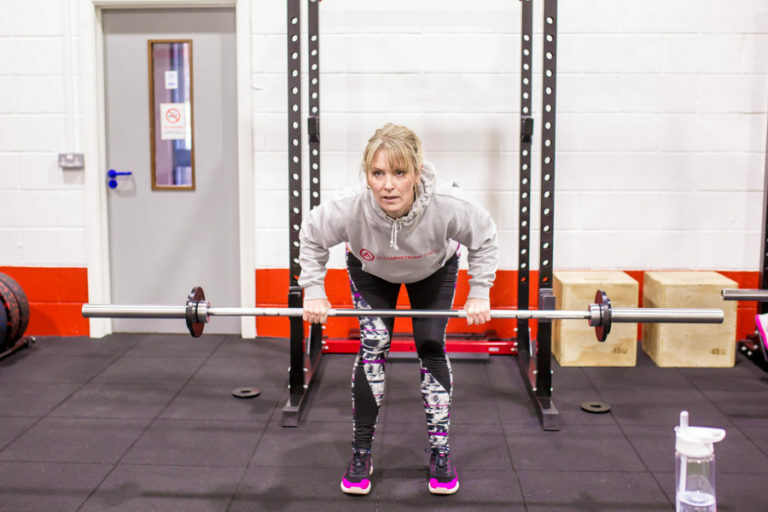 Why Choose Sean Armstrong Fitness? …get you fitter, healthier, stronger, and happier in your body. …show you exactly how to exercise and eat for the body you want. …make fitness training more fun than you can imagine. …coach you through how to make better daily lifestyle choices. …teach you how to live a healthier lifestyle for good. Sean Armstrong Fitness is built around you. Tell us your goal, and we’ll help you get there. We don’t just tell you what to do. We show you why it works. And we give you the knowledge to make better choices for yourself. It’s not about short-term transformations (although those do happen here!) It’s about giving you the power to create your own healthier body – and keep it, for life. 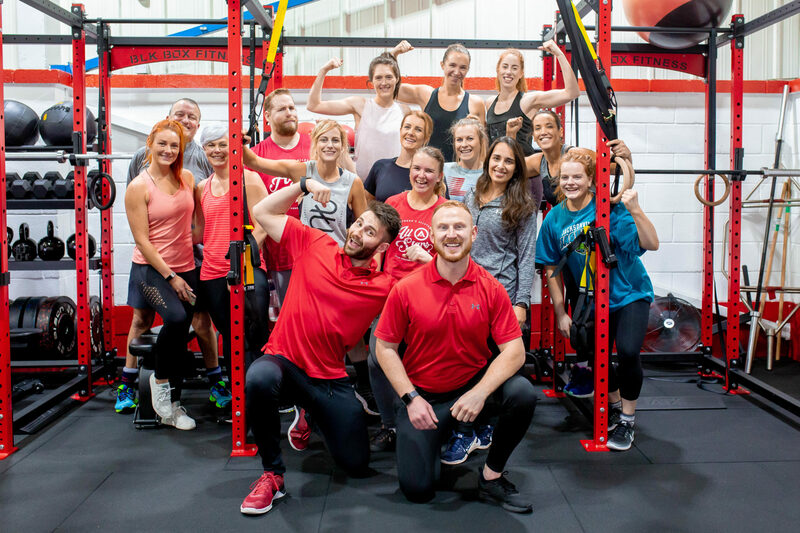 Being a member of Sean Armstrong Fitness is much more than going to a gym. You’ll be part of a happy family of clients. Men and women who have discovered how amazing it feels to get fitter in a supportive atmosphere. Can we help you? Yes. Ready to find out how? Let’s talk. 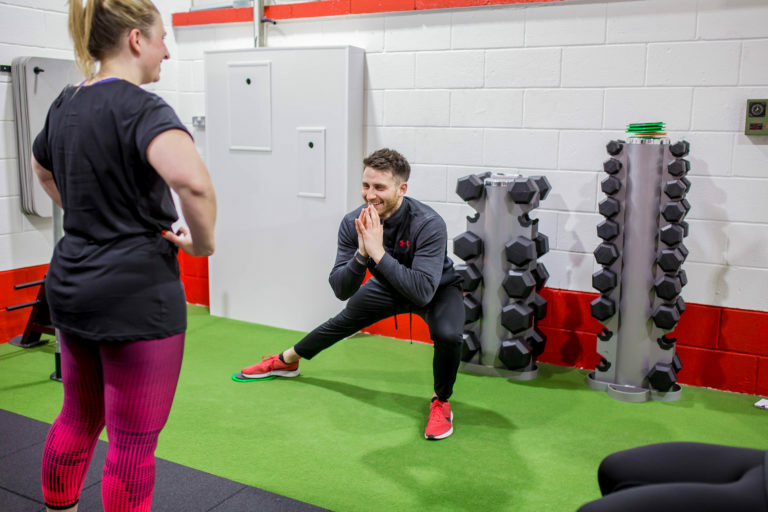 Our 30 Day Trial gives you the chance to try our gym out. You’ll get access to everything we do, you’ll get to meet the coaches, members and see what we’re all about.